Here is a collection of funny food photos. I hope they make you laugh! 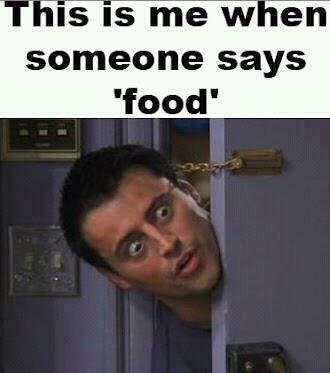 When someone says “food”. Joey know’s where it’s at. This photo represents most peoples dream! 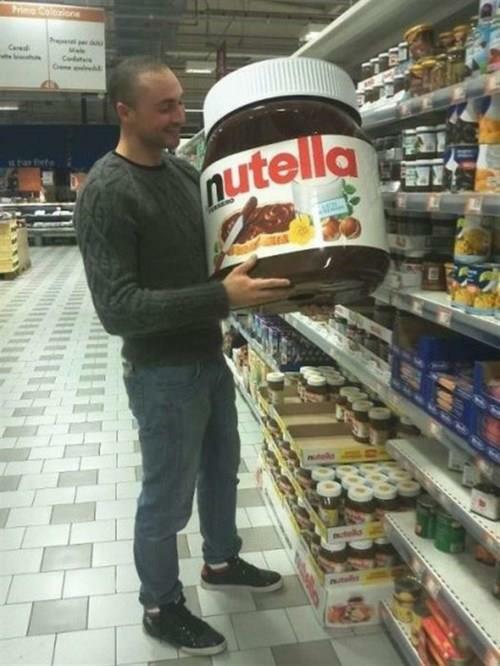 A huge jar of Nutella. Incredible. 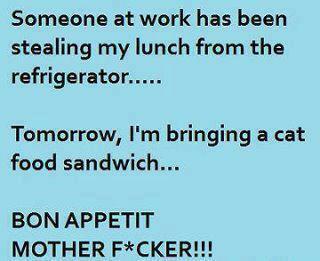 If anyone ever messes with your food at work be sure to get revenge! 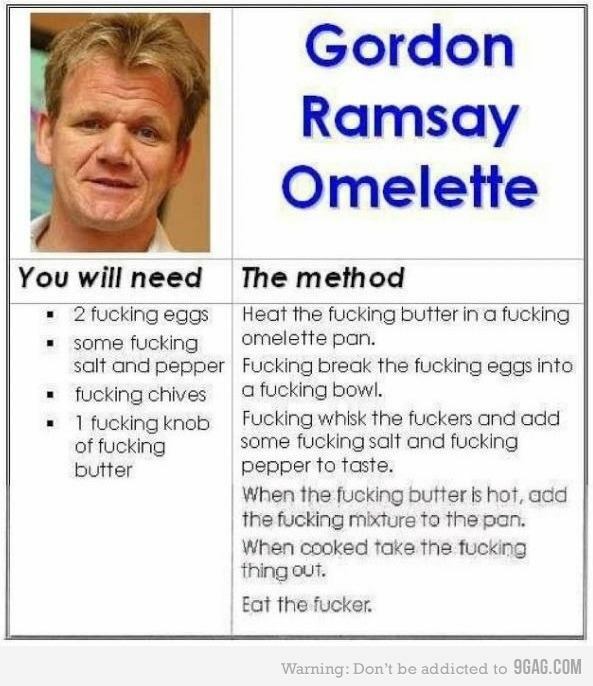 This is a very delicious recipe by Gordon Ramsey. 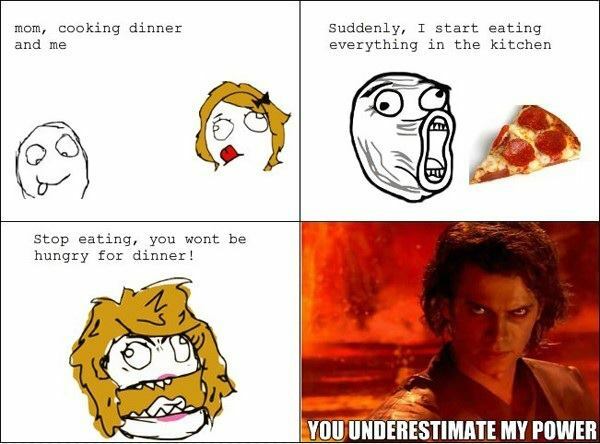 Amazing how your mom can always underestimate how much you can eat. 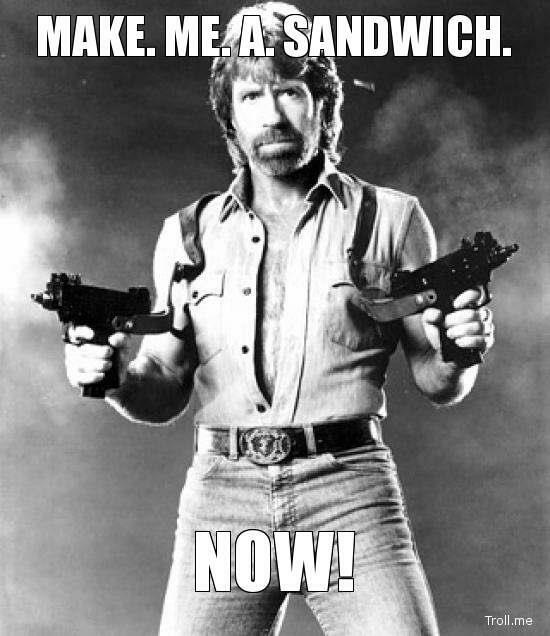 The feeling when you are desparate for an amazing sandwich. 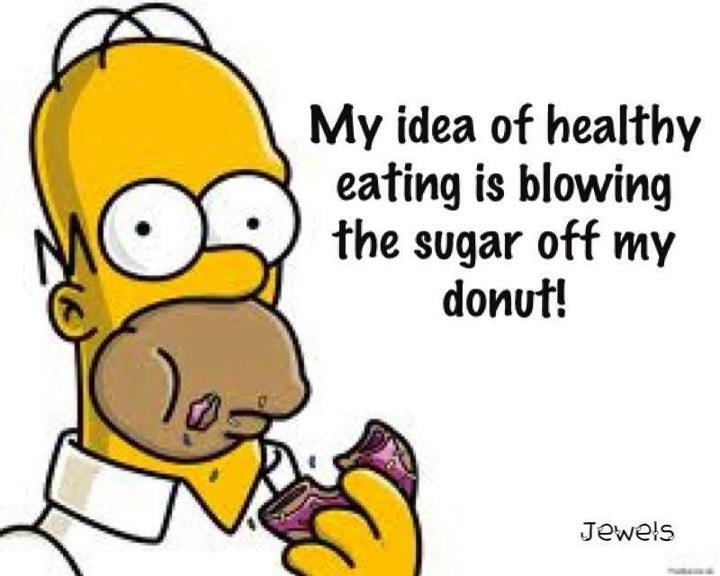 Homer Simpson has some very good advice for you. Great film. 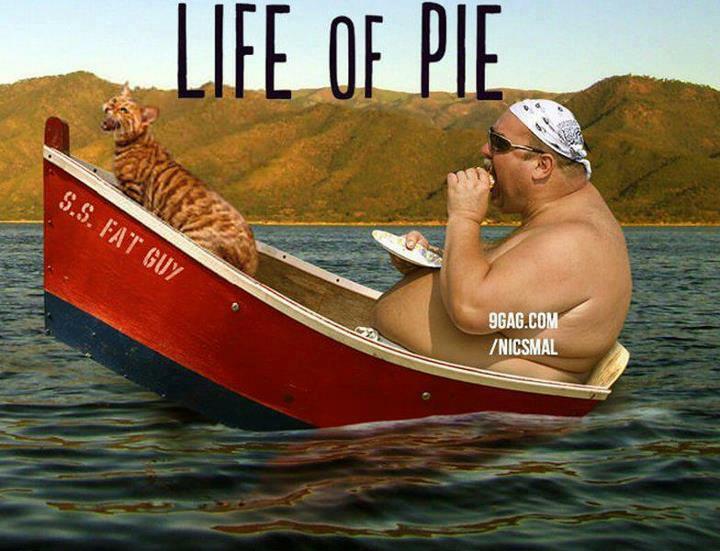 Life of pie. 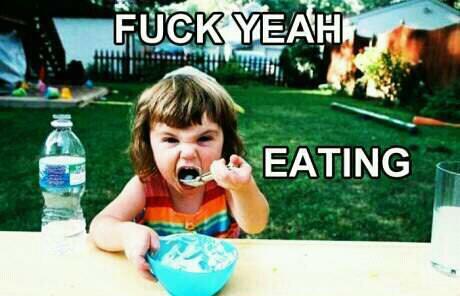 And remember kids, always eat your food nicely! Thanks for checking out this funny compilation today!